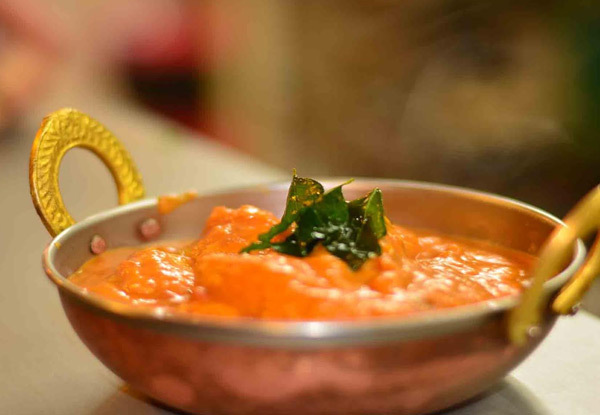 You don't have to travel to India to enjoy their outstanding cuisine. 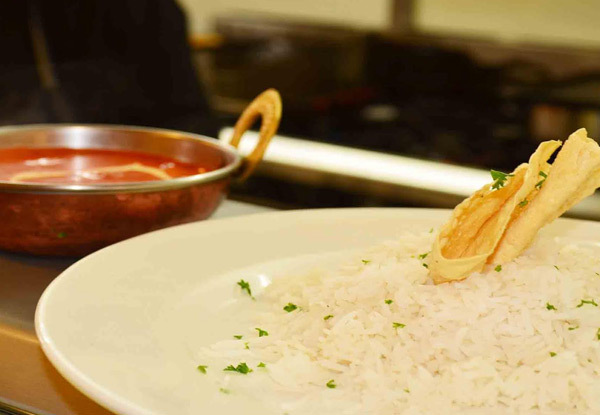 When you dine at Indian Curry Corner your tastebuds are guaranteed to be transported to another level of delicious. Delight your tastebuds with delicious curries full of fresh cream, spices, veggies, and succulent meat. Nab your favourite people and treat them to a special meal (multiple coupons are allowed per table). 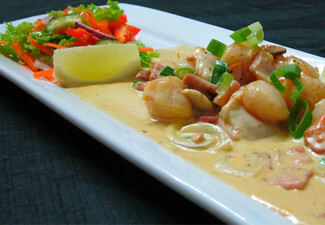 Enjoy meals prepared by a chef who has worked at some of the finest five-star hotels in India. You can check out their delicious menu here. Grab two curries, rice and two plain naans for $22 at Indian Curry Corner in Taranaki. 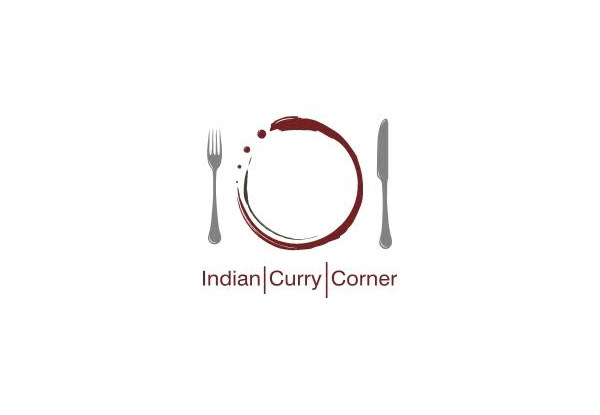 Indian Curry Corner offers the finest and most authentic Indian cuisine that's sure to get you hooked. Their chef boasts experience at some of the finest five-star hotels in India and is passionate about using fresh ingredients, the tastiest spices and most succulent cuts of meat. Whether you're in for lunch or dinner, you can choose from a huge range to suit all tastes. They even offer a great range of vegetarian options so no one has to go hungry. Bookings essential. Subject to availability. One coupon is valid for two people only. Multiple coupons are allowed per table. Includes two curries, rice and two plain naan. Valid for dine-in and takeaway. Excludes public holidays. Excludes beverages. Must be used in one visit. Not valid on public holidays. No refunds unless required by law. No cashback. Not to be used with any other offer. Tuesday - Friday 11.30am - 2.00pm & 5.00pm - late Saturday & Sunday: 5.00pm - late Please check fine print for any restrictions.